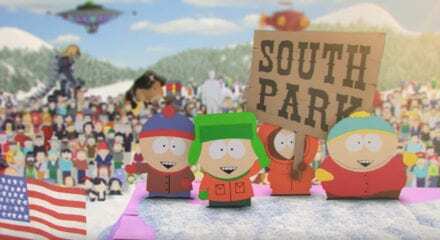 South Park is an adult cartoon comedy series created by Matt Stone and Trey Parker. This is a sketch video created by YouTuber Lele Pons. Joe Rogan is a stand-up comedian, mixed martial arts commentator, and podcast host for The Joe Rogan Experience.